Ever notice how one small change can cause a cascading series of bigger changes? It’s the classic butterfly effect in a nutshell – a butterfly flaps its wings in China, and 12 hours later a tornado hits, let’s say, Kansas. One small thing leads to a seemingly unrelated, bigger thing. The relatively recent rise of the cloud and Software-as-a-Service (SaaS) provides an excellent example of the theory in work. Of course, these trends are more significant than a single flap of butterfly wings. And the aftermath is surely less destructive. Nonetheless, the changes that adoption of the cloud has ushered in have been immense, and not always predictable. One of the biggest and more obvious tech-related changes is the growing demand for digital bandwidth. After all, it makes sense that you’d need more of it to routinely access applications online, rather than from a copy saved on your desktop. That extra bandwidth has a cost. 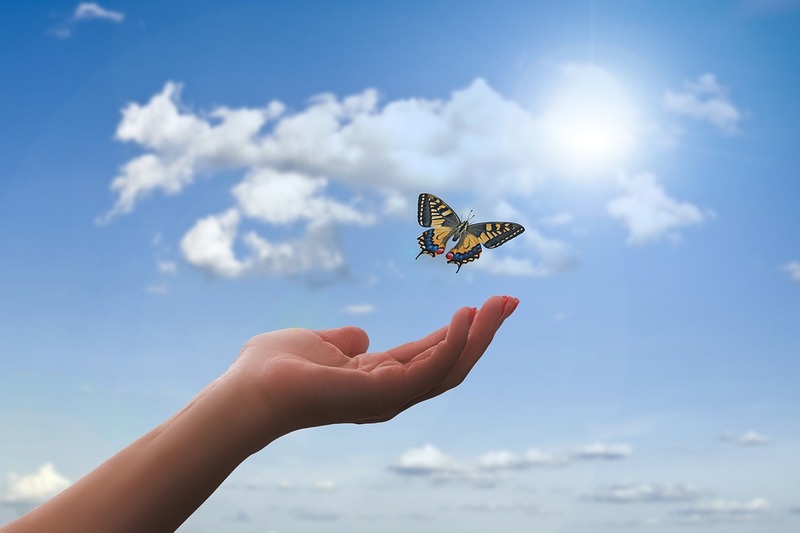 Moreover, if you’re now relying on the cloud to run your critical business operations, maintaining access to the cloud is suddenly much more of an imperative. The more unpredictable response to cloud adoption is how organizations have adjusted to account for these new challenges. Today, going offline – for any reason – is no longer a palatable option for many business. So, smart operations have found a way to control their access to the Internet more intelligently, strategically, securely and with more granularity. 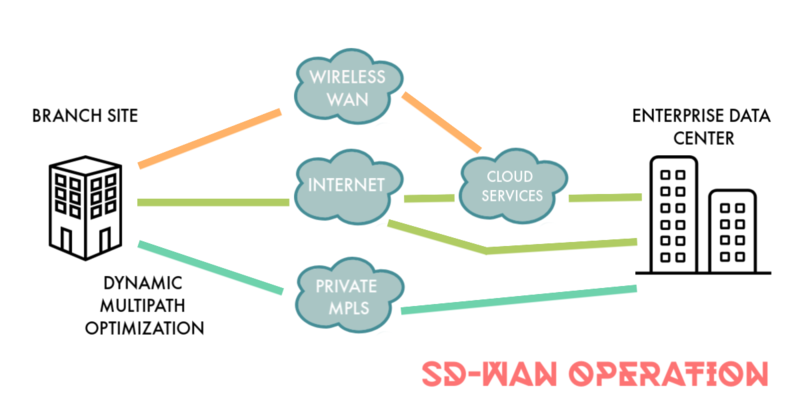 SD-WAN stands for software-defined wide area network. That’s a lot of words and not necessarily revealing concepts. Simply put, SD-WAN is a service that lets you parcel out your digital connection bandwidth to each specific resource, based on strategic rules you control. One of the key benefits of SD-WAN is that it allows you to package your expensive, dedicated MPLS network with cheaper, public internet services. 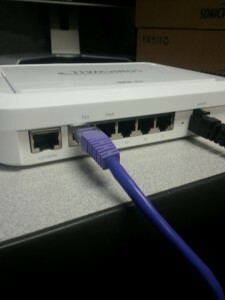 Some business applications require the added security of traditional, dedicated WAN connections. But, not all. Also, many cloud-based applications are protected by their own, robust security or encryption measures, requiring less intense security investment from users. This means that your business traffic can be segmented into separate streams of varying technical requirements – some routed via a MPLS network, and some through a public internet service provider (ISP) of your choice. And that’s exactly what SD-WAN does, optimizing your costs in the process. You could possibly even ditch your expensive, enterprise-level connection and go with two different, lower-cost ISPs. Redundancy – SD-WAN allows for the use of a second Internet provider service, ensuring that your business network stays online in case one service is interrupted. 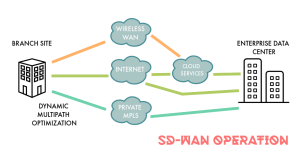 Cost-efficiency – Mixing your enterprise-level connection with broadband or other cheaper internet delivery options through SD-WAN allows you to optimize your costs. Maximum performance – With SD-WAN, your multiple connections can all be used at the same time, maximizing the available bandwidth. In effect, your multiple connections add up to a bigger pipe for your traffic to flow through. Security – SD-WAN ensures that specific, customizable security protocols are followed for every cloud-based application, always. SD-WAN devices and software monitor all available traffic paths, keeping track of latency, one-way packet loss and available bandwidth for each. Traffic is routed through the best possible path, taking into account security requirements of each individual data request. The software reacts to changes in performance, adjusting connections as necessary at sub-second time intervals. If you’d like to learn more about how SD-WAN can help your business, give BITS a call. Our experts are here to help you understand your options. 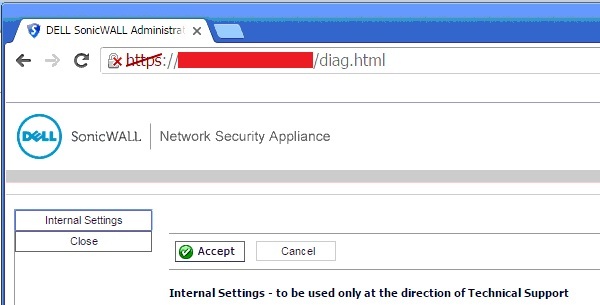 Request a free network audit today.